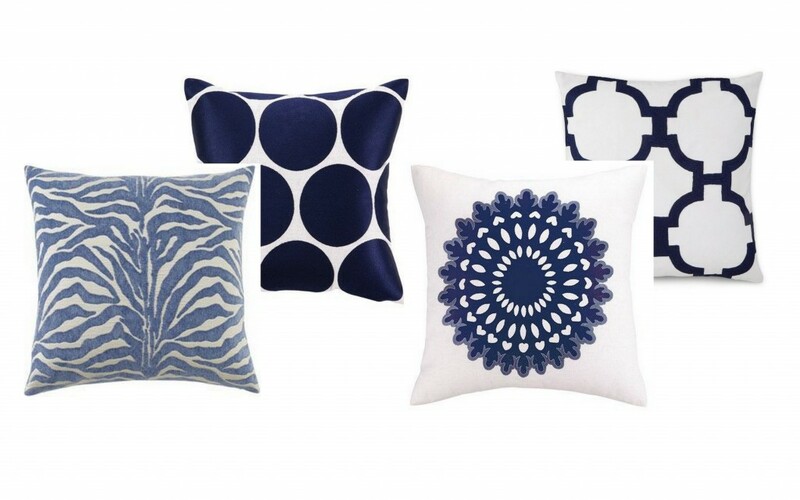 I just can’t get enough of indigo. 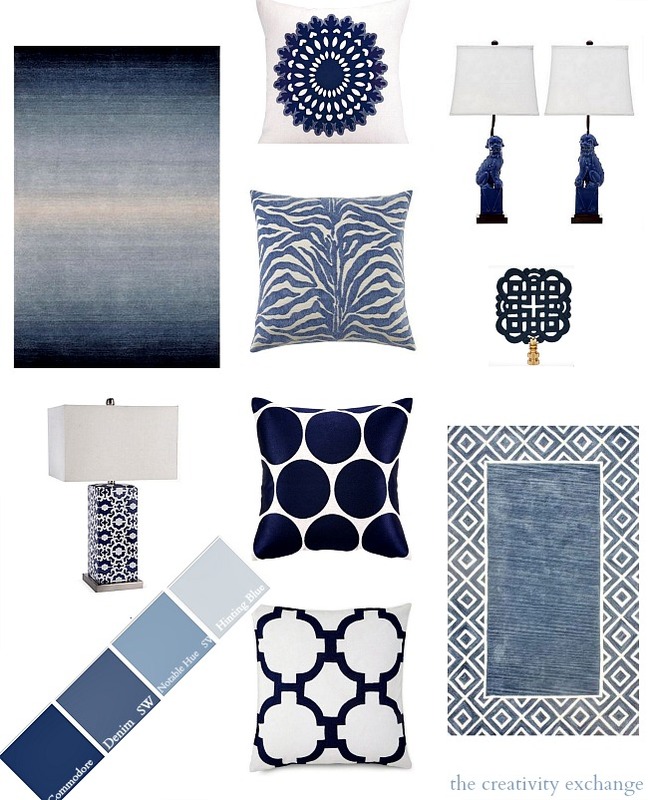 I highlighted indigo two years ago on the blog and you know, I think I love it even more today. I can’t remember a time that I have been so attached to one color for this long. 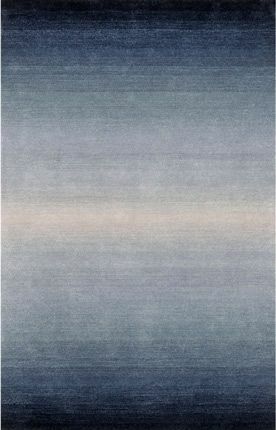 Indigo is such a rich complex color with a combination of deep blue and violet undertones that just captivate me. I think I love it so much because it’s such a great transitional color with a balance of cool and warm tones, which makes it a great neutralizer. 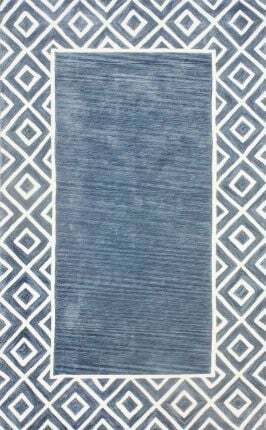 Each shade of indigo (darker and lighter) are each so individually beautiful and infusing all the shades together is a great (and easy) way to beautifully layer a room. You can do this not just with indigo but with any other color as well. 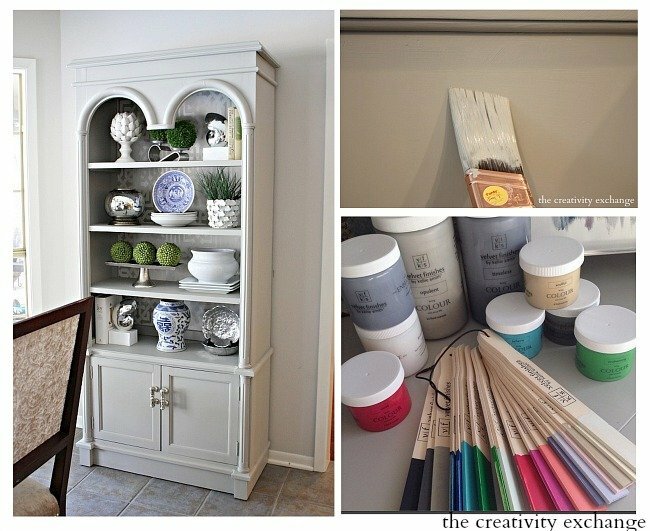 Girl, you are crazy talented at choosing decor items! 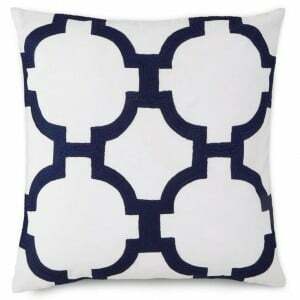 I have a navy love seat and blue gray sofa in my living room – which are older pieces that I can’t afford to replace. but I have been trying to neutralize all that blue by mixing in other colors… THIS post makes me think I should just dive in, to a sea of indigo. Or at least I need that Blossom Lamp, and those beautiful pillows? I love blue as well. Right now I can’t get enough of blue, gray and orange. You know purple/violet or something like it is ‘suppose’ to be the color of the year but all around all I see is blue. Have you seen the Pottery Barn catalogs? All blue, lot’s of blue! I think this color of the year thing is hewey… yes that is a technical term! Thanks for loving the blue with me and here I’ve attached proof that I just love blue! LOVE all the blue and I think all the pieces you picked out are great except I don’t care for the dog lamps. 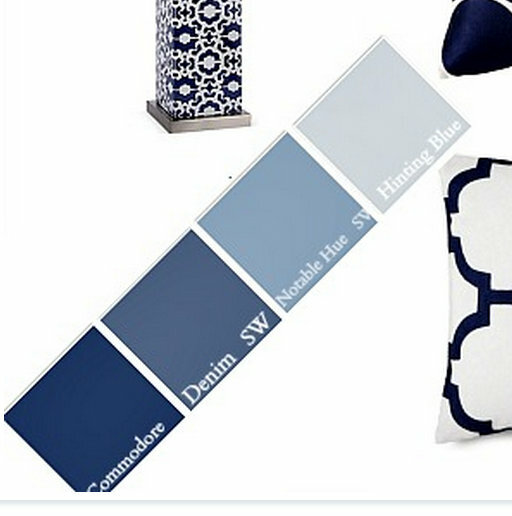 I am planning to redecorate our bedroom using shades of indigo. Thanks for the great tips! 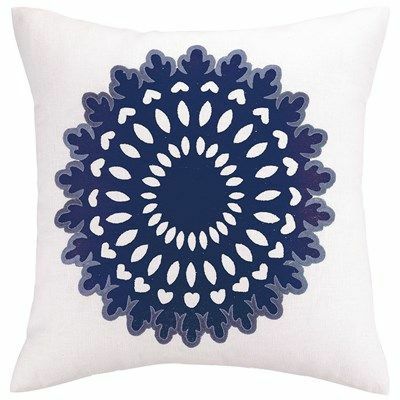 I was originally planning on a coral and grey color scheme for my home office but that dot indigo pillow may have just changed my life! GORGEOUS! 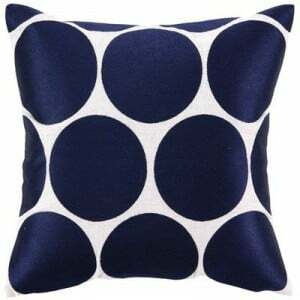 I’m right there with you Amanda, that dot pillow is gorgeous! It’s at the top of my list. Thanks for stopping by and I hope you have a wonderful Valentine’s Day! Wow, you’re right Linda! Surprising source! 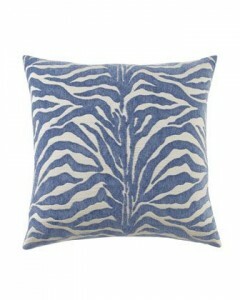 Target has really doe a great job lately and I just love that indigo ikat. I may have to have that! Thanks so much for sending me the link and I hope you have a wonderful Valentine’s Day! Thank you! Made chocolate covered strawberries for my guys! When I Googled, there were also some lovely indigo ikat dining room chairs. Doing end chairs for your dining room table could jazz up the space, with indigo slipcovers for your other chairs. Yep, no one likes the foo dogs.. I think it’s just me, ha! Thanks for stopping by Cheryl and Happy Valentine’s Day! 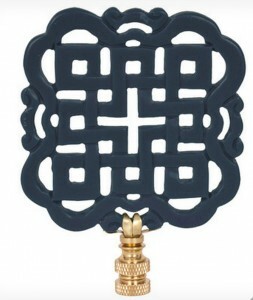 Love, love, love your blog and your trip down Indigo Lane . . . rugs, pillows, finials . . . but please let those foo dogs out . . .they have got to go!! Ha! Yea, I think the foo dogs are just me.. LOL! Thanks for stopping by Marsha and I’m thrilled to hear that you enjoy my blog! Happy Valentine’s Day! 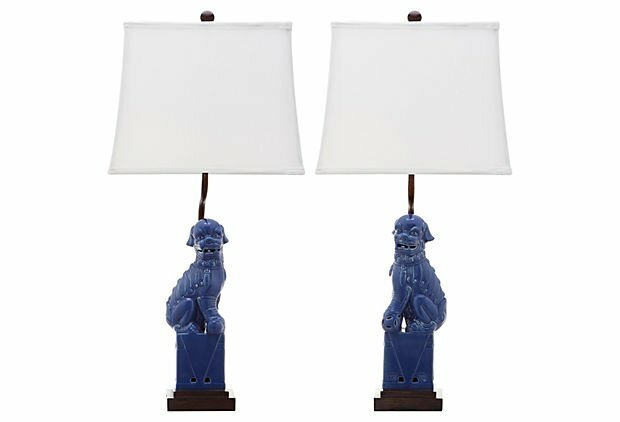 Love the foo dogs, by the way!